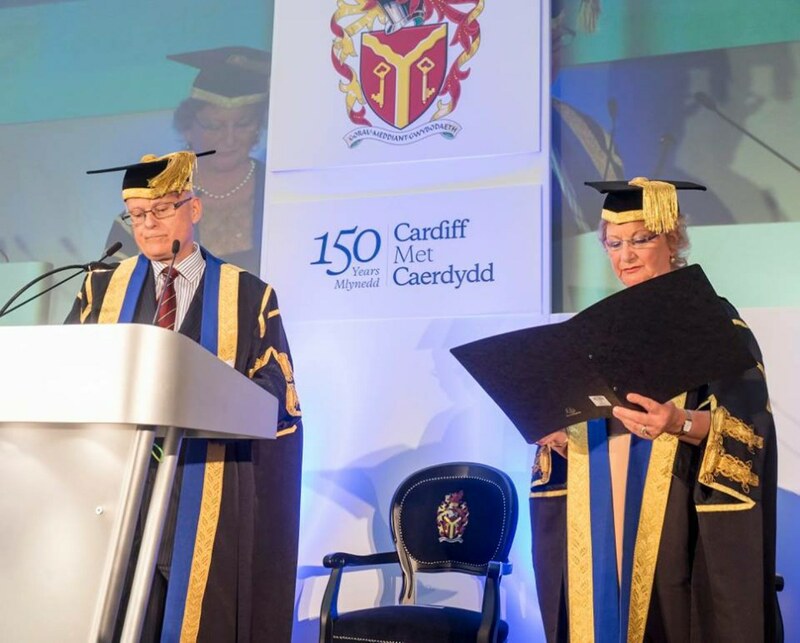 On 12 November 2015 Cardiff Metropolitan University celebrated the 150th anniversary of its founding. 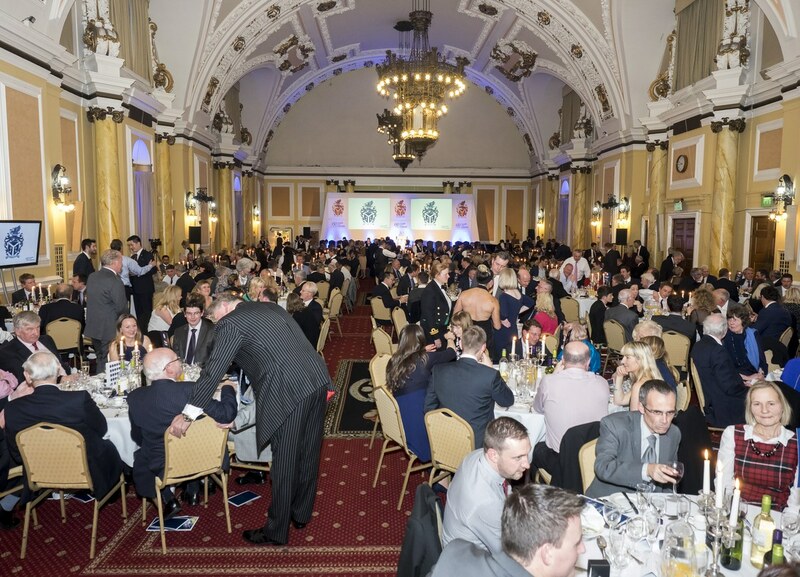 The Observatory was invited to join with over 400 others to celebrate the occasion in the splendid surroundings of Cardiff City Hall. 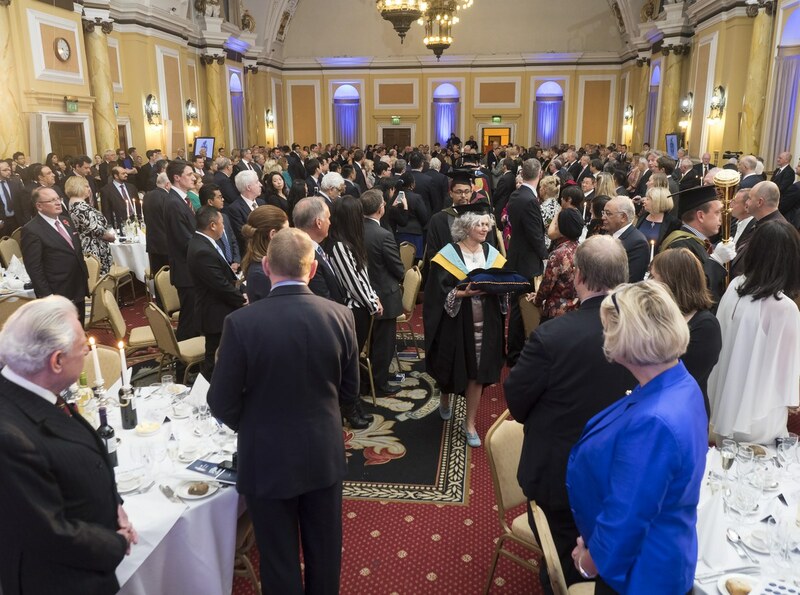 The University used the occasion to install its first Chancellor Miss B Wilding CBE, QPM Former Chief Constable, South Wales Police who had served as the Chair of the Board of Governors since August 2011. It also included the voices of a dozen alumni who had achieved international distinction in fields from sport to broadcasting and entrepreneurship who spoke passionately about what the university meant to them and how it contributed to their success. 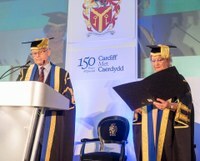 From simple beginnings in 1865, with the formation of Cardiff's first School of Art, the University now offers over 100 different courses, spread between five schools, across two campuses, with over 12,000 students. As reflected by the participants at the celebration, it is a truly global community, with connections stretching across the globe. It is the highest ranked 'new' (post 1992) university in Wales and has topped the international student satisfaction survey for 5 years. The University signed the Magna Charta Universitatum in 2006 and its Pro Vice-Chancellor (International) Professor Mohamed Loutfi is currently a member of the Observatory’s Council.